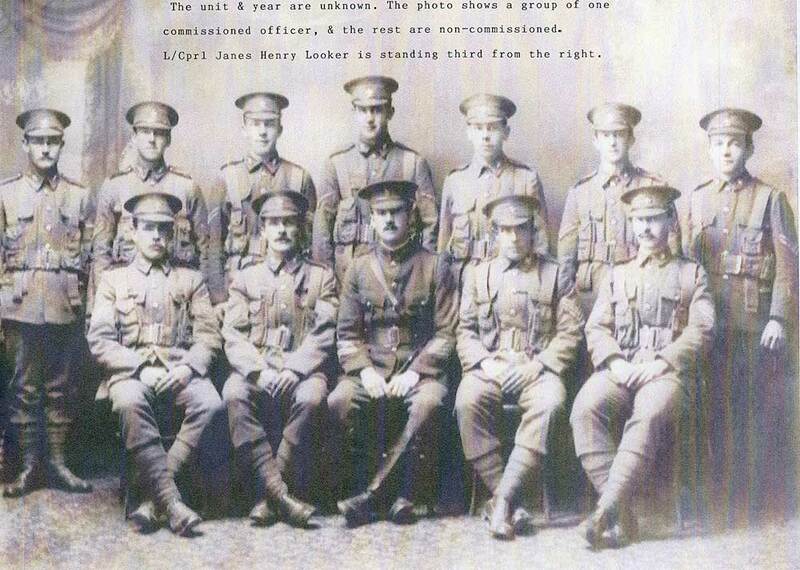 James entered training camp in April 1918 at Burnham, leaving for England in June with the 44th Reinforcements. With the war coming to a close however, James barely completed training in England before the fighting ended. 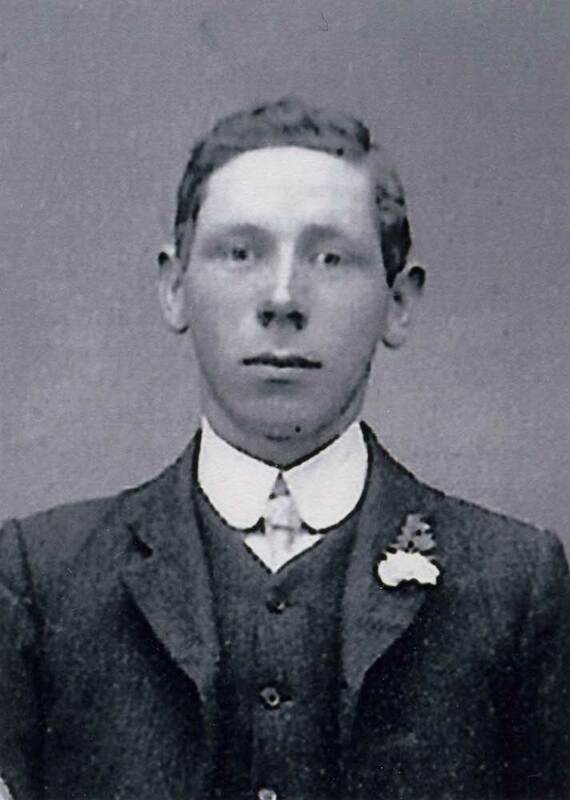 He remaining in England unitl he returned home for his final disacharge in September 1919. After the wear James continued to work for NZ Railways, being promoted and transferred to Dunedin, through to his retirment in 1957. After Lucy died Jim moved back to Temuka, where he lived until his death in 1980. Jim's ashes are scattered with Lucy's at Anderson's Bay Cemetery, Dunedin. James' brothers George and William (Willie) Isaac Looker also served in World War I; brother John William Looker enlisted; and brother Charles was called up.